We offer international courier delivery. The cost of shipping starts from 11 €. If you are interested in shipping to a country that is not on the list, please email us. Free shipping for orders exceeding 130 €. We process your order as quickly as possible. All orders are fulfilled at our warehouse in Poland within 1-2 business days. All customers paying by credit card, will, however, be subject to validation controls and we reserve the right to delay an order if we consider further security control to be necessary. When your order is shipped, we will send you e-mail notification. 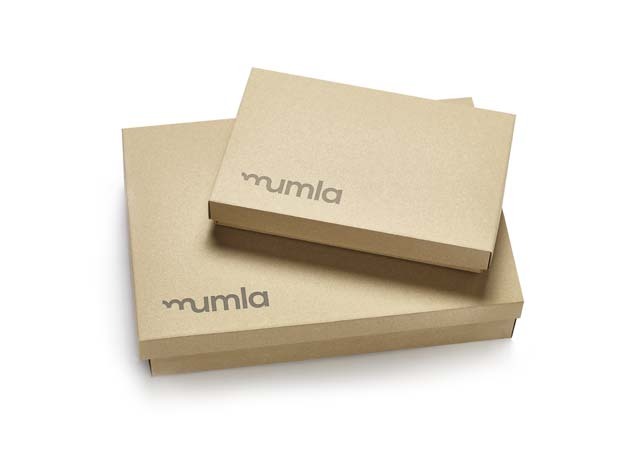 The goods are packed in carton box wrapped with MUMLA tape. Check the packaging and if you notice its damage – report it to the courier and let us know.